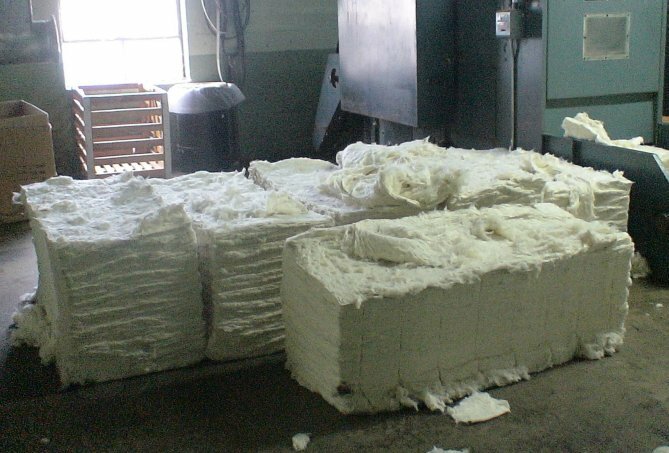 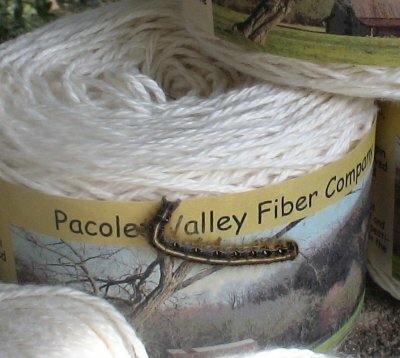 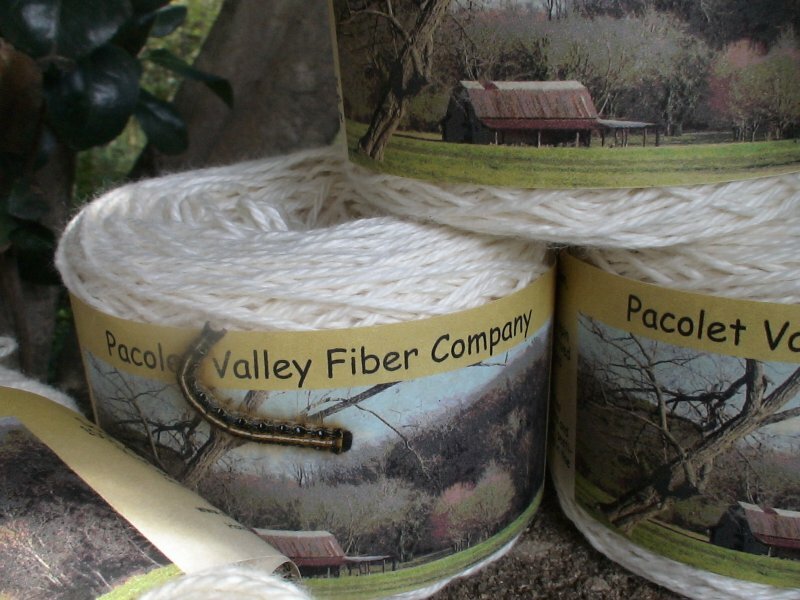 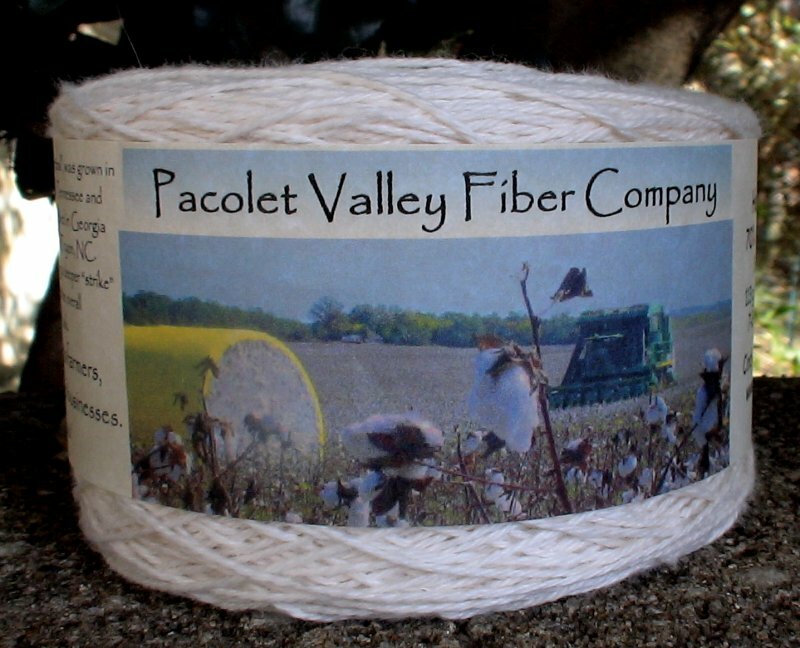 From the first stitch, you can feel the goodness of Southern Bales organic cotton. 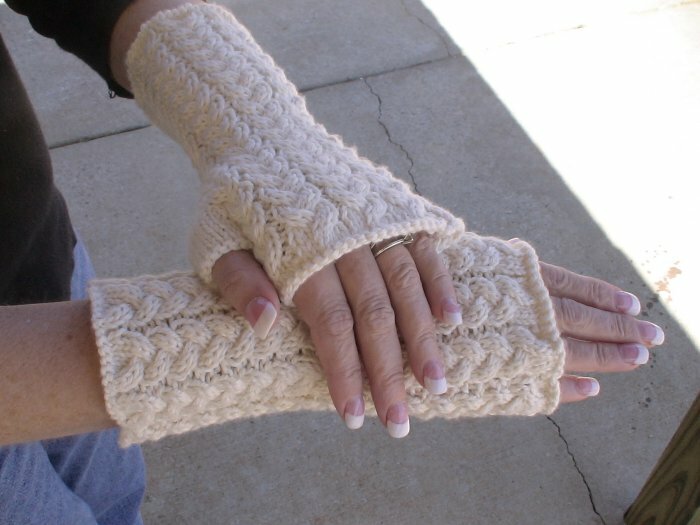 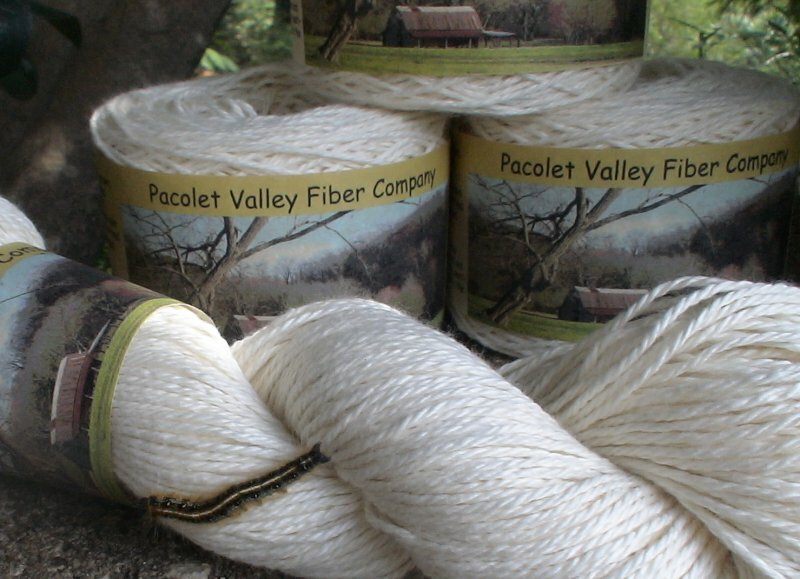 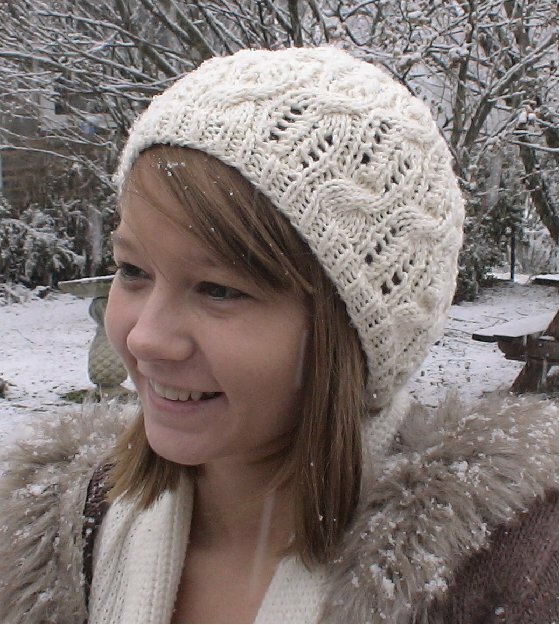 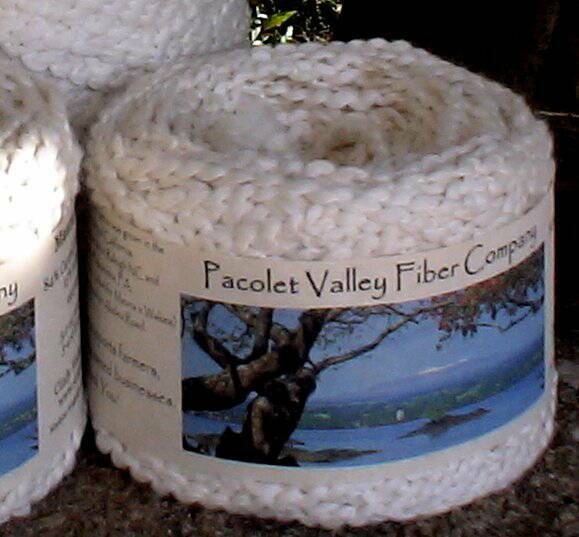 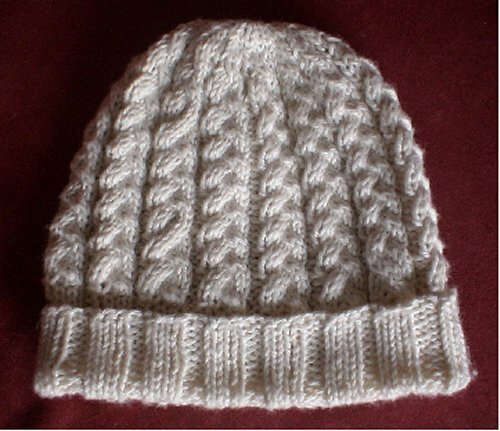 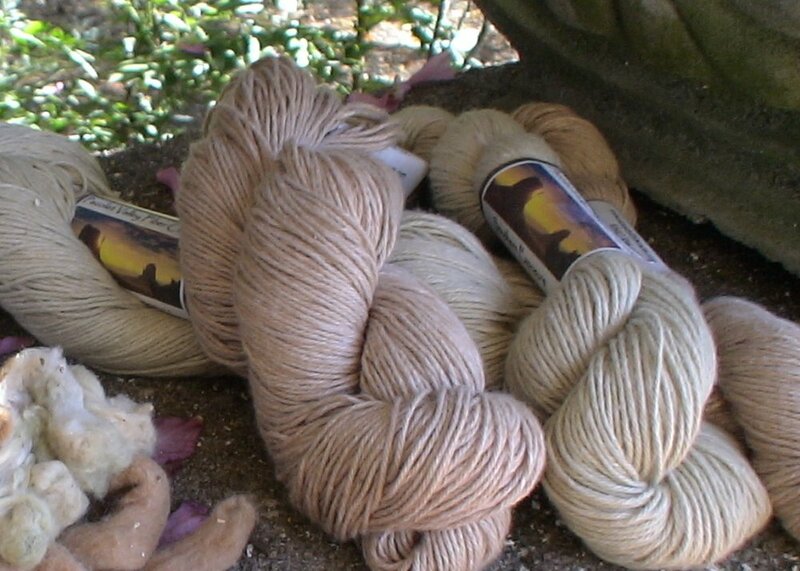 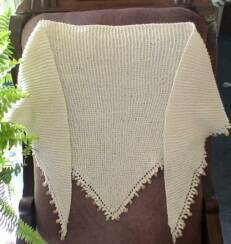 This light weight worsted cotton is both gentle to the touch and the environment. 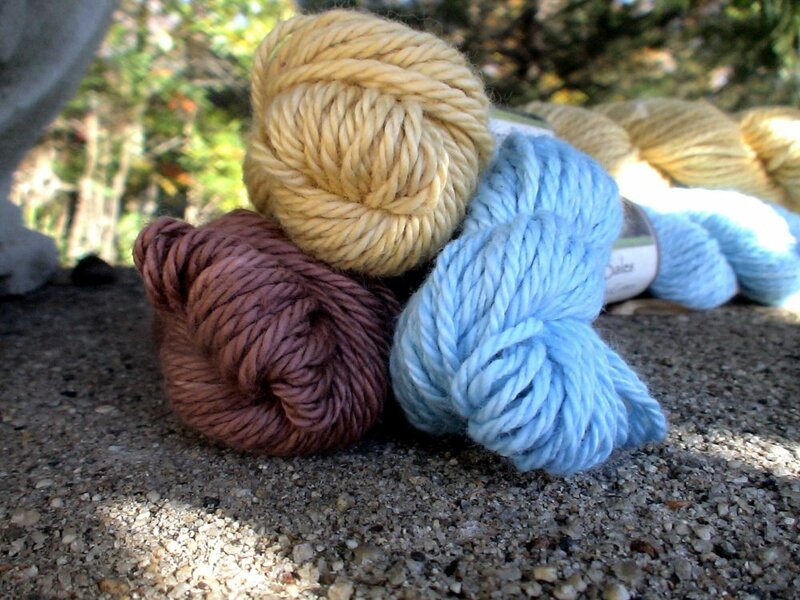 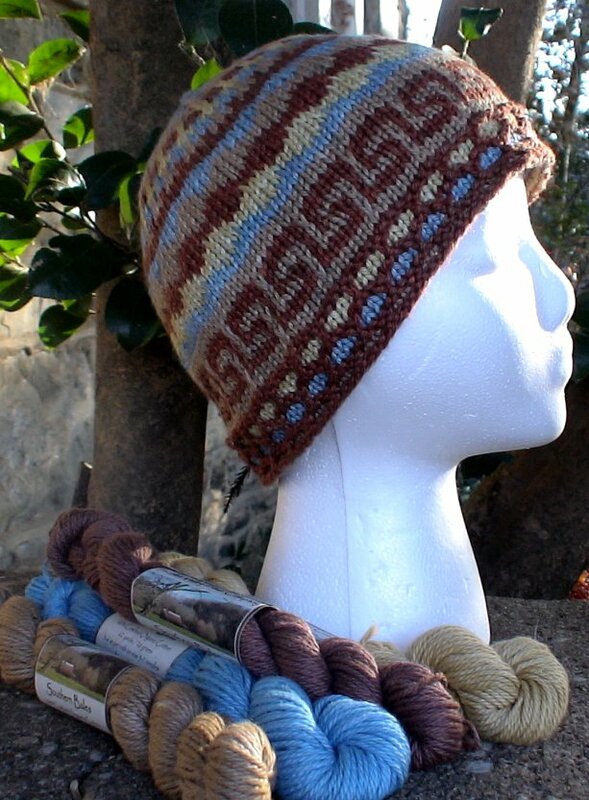 Yarn Kits for your colorful projects!